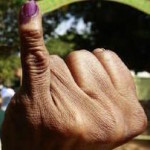 Over 70 per cent of voters had cast their votes at the 2015 parliamentary elections according to election authorities. 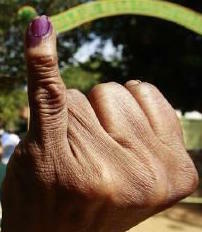 Voting for the General Elections 2015, which commenced at 7 a.m. ended at 4 p.m. Meanwhile several polls monitoring groups which deployed over 31,000 polls observers throughout the country unanimously described the poll as one of the most peaceful in recent times. Barring some minor incidents the polls according to monitors had been conducted in a free and fair manner. Following are details of final voter turnout (unconfirmed) at some districts as reported by election authorities..
Decision To Award Controversial Tender: “Fair” Play Or “Foul” Play?